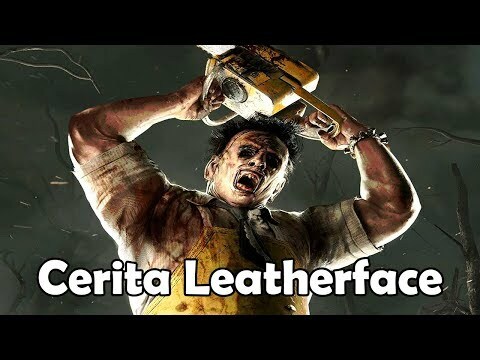 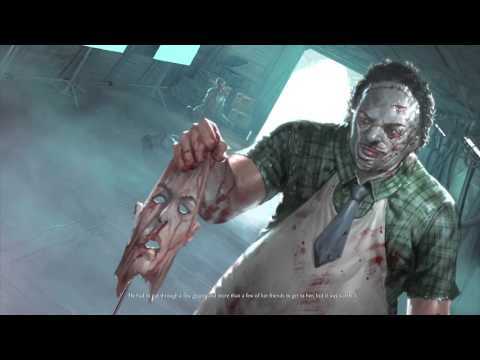 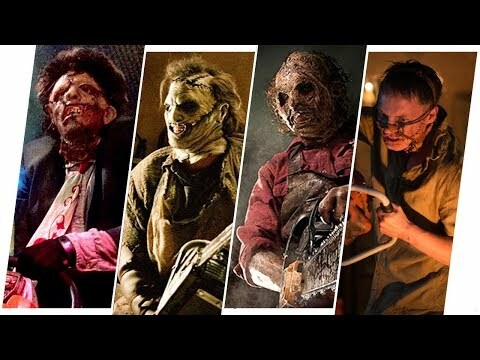 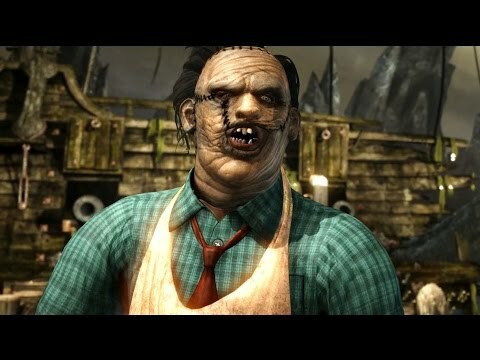 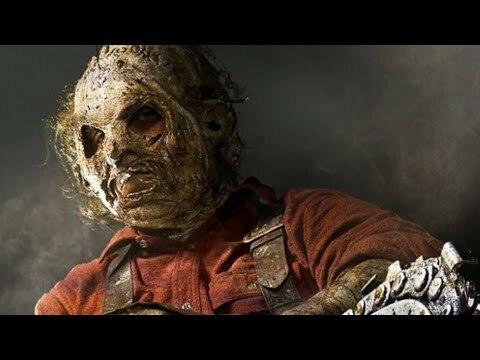 The True Story Of Leatherface. 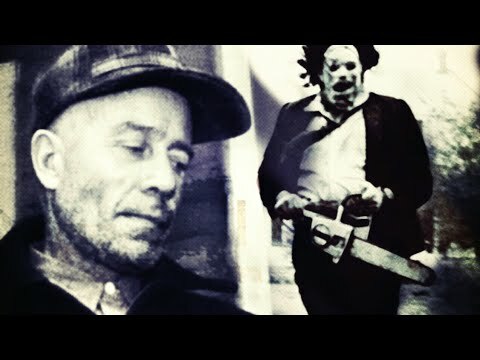 Ed GEIN. 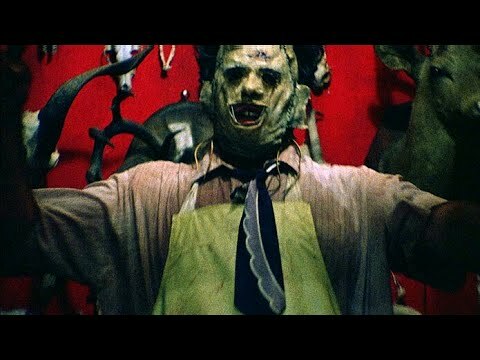 DOCUMENTARY. 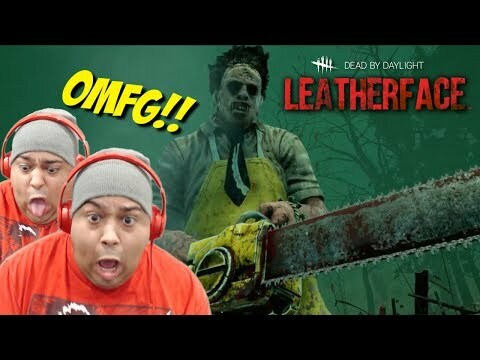 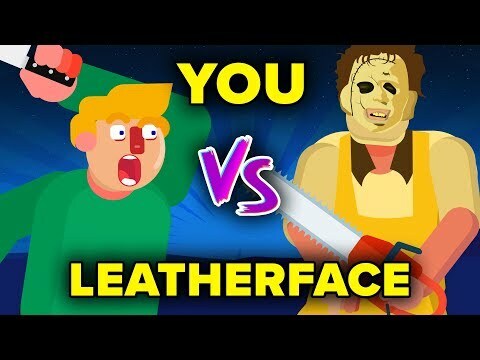 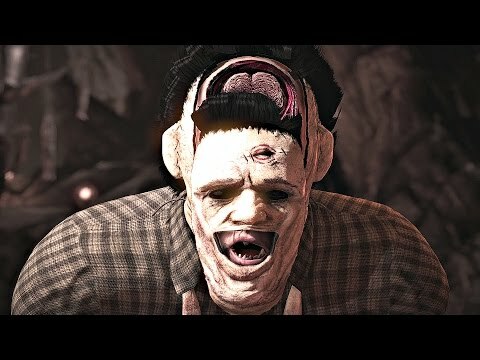 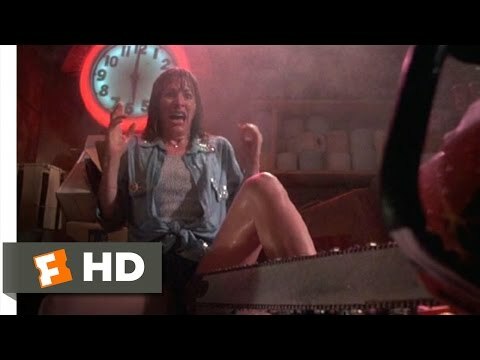 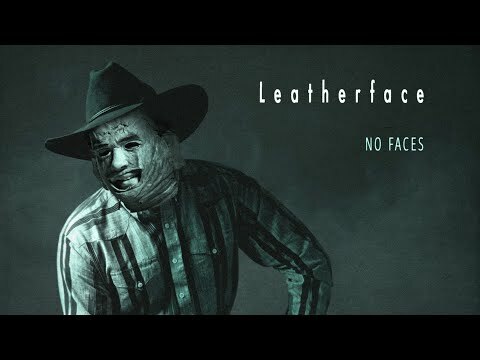 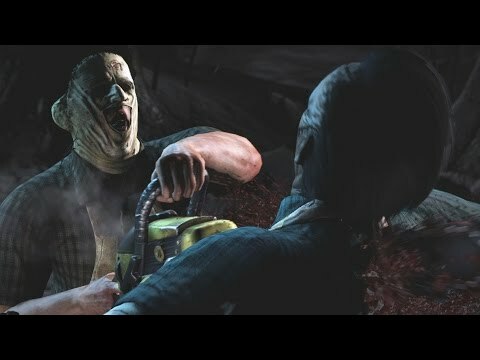 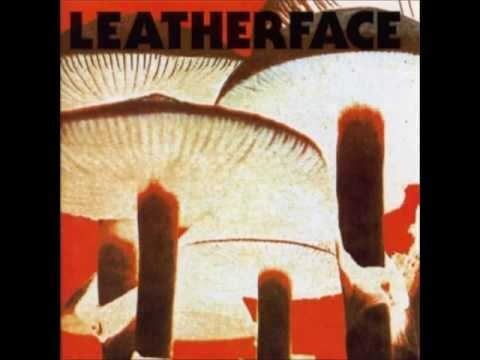 LEATHERFACE - "Friends With No Faces..."